FOR SALE - 8X10 Print of Billy Joels Autograph! 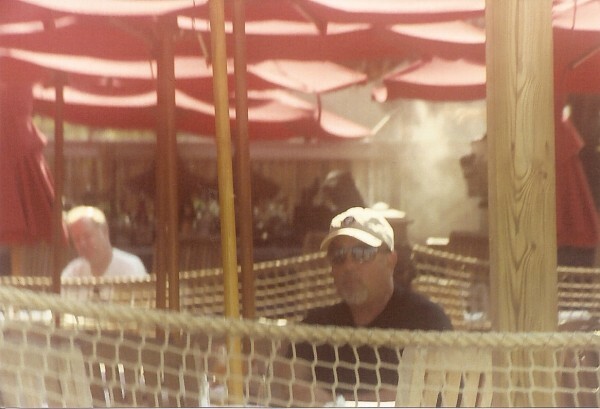 Billy Joel in Bayville, Long Island, New York in 2007. Photo: John Marchut.